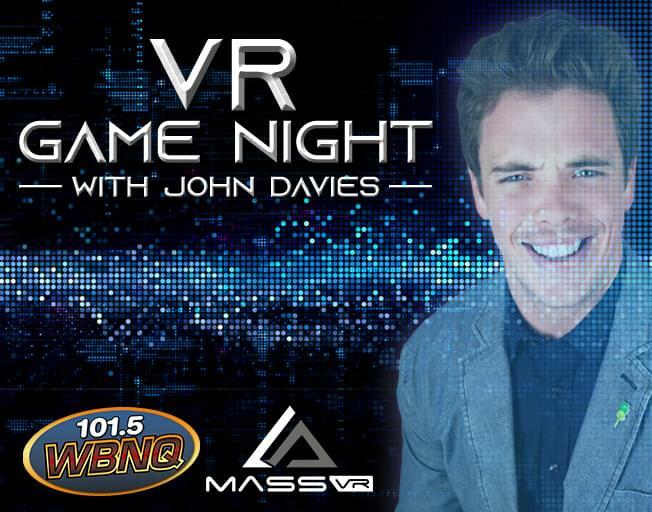 Enter to win a game night for 4 at Mass VR with John Davies of The Susan Show on Wednesday, April 24th at 6pm! For more information about Mass VR, visit their website. Mass VR is located at 4 Currency Drive in Bloomington. To register to win, CLICK HERE!